Prashant has been with Peepul Capital since 2018 and drives investments in the consumer sector. 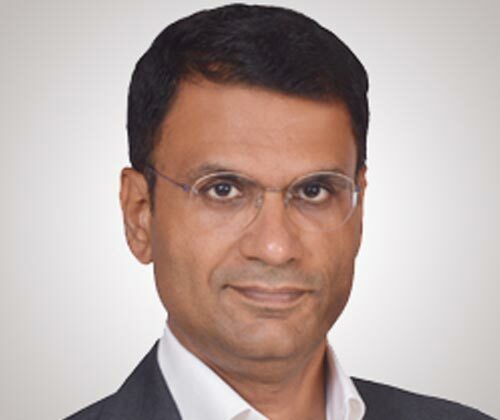 Prior to that, Prashant spent about 15 years in management consulting in the US and India, with Monitor Deloitte, Accenture Strategy and the Boston Consulting Group. During his consulting career, he advised clients on growth, digital strategy, sales and marketing as well as on increasing operational efficiency, conducting multi-year transformation programs. He also worked extensively with private equity firms, both on acquisition strategy as well as portfolio value enhancement. Additionally, as a senior partner, Prashant also helped build specific practice areas within his prior organizations. Prashant holds a BA (Hons.) degree from the University of Delhi as well as an MBA from New York University's Stern School of Business.